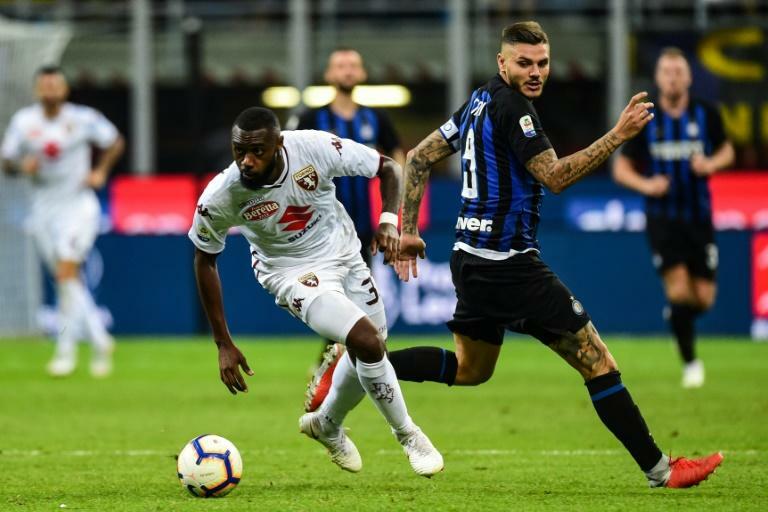 Inter Milan, considered among the Serie A title challengers this season, lost further ground by letting a two-goal led slip to draw 2-2 with Torino on Sunday meaning Luciano Spalletti's side have taken a single point from their first two games. 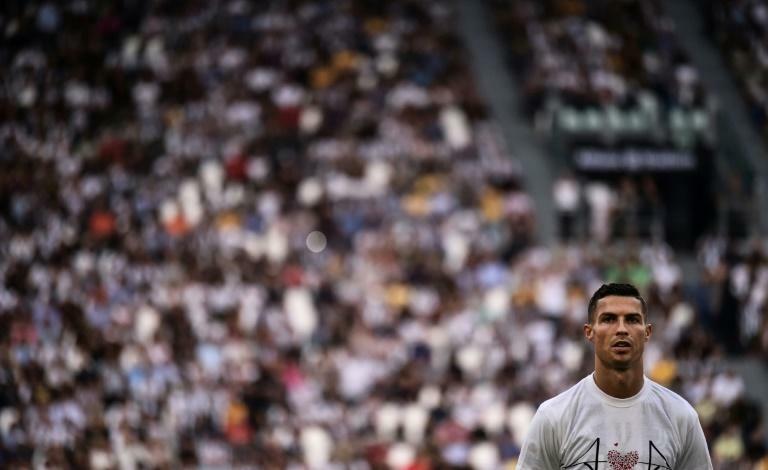 Champions Juventus beat Lazio 2-0 and last season's runners-up Napoli came from two goals down to rally past AC Milan 3-2 on Saturday to both start their campaigns with the maximum six points. Inter Milan -- who returned to the Champions League after finishing fourth in Serie A last season -- had fallen to a shock 1-0 opening defeat to Sassuolo. But Spalletti's side lost their way after an hour with Andrea Belotti pulling one back for Torino after a goalkeeping error by Samir Handanovic. New French signing Soualiho Metie earned the point on 68 minutes. Salvatore Sirigu denied Perisic late on to give Torino their first point after last week's 1-0 loss to Roma. "It's difficult to explain how we conceded those goals, but the reality is that the team is struggling with pressure," said Spalletti. "Today we were heavy in the head and in the legs, but it didn't stop us from playing a good game against a great, well-organised team," said Genoa coach Davide Ballardini. Before all Italian top-flight games players wore T-shirts that read "Genoa nel cuore" — "Genoa in the heart" — with a design featuring a heart in the middle of the bridge. Sampdoria, Genoa's other club, were beaten 1-0 at Udinese in their opener, after their first match had also been postponed.